As a nation we love collecting loyalty points, and as far as we are concerned what a great way to thank our customers for their business! Our loyalty points are based upon 1 point per pound spent, excluding VAT, which is rounded up or down accordingly. Earn 500 points and get £10.00 off, to redeem online whenever you want. We can't say fairer than that! Watch your points build up from your orders in My Account. What is the ALP Loyalty Programme? Awarding loyalty points is our way of thanking you for your business. The more you spend, the more points you earn towards money off your orders. There is no limit on earning loyalty points and once you reach the magic 500 you will automatically be given the opportunity to redeem them for a £10.00 discount on any future order. You don’t need to do anything to join other than place and pay for an order. Loyalty points are immediately added to your account. Like us on Facebook, Follow Us on Twitter, join us on Google+ or refer a friend. See below for details. How do I know how many loyalty points I have? Your loyalty points are shown in My Account. Clicking on Loyalty Points in your account will show you exactly how many points you have and a breakdown of how they have been earned. Do I need to pay VAT when I use my loyalty points? When you use your loyalty points on a purchase that is liable for VAT the value of the points is deducted from price of the product. VAT is then calculated on the price of the product less the loyalty point price reduction. We love a referral and we don't mind boasting that our online print business has grown thanks to our customers recommending us to their friends and fellow businesses. To say thank you we have introduced a new reward scheme to encourage you to recommend even more! 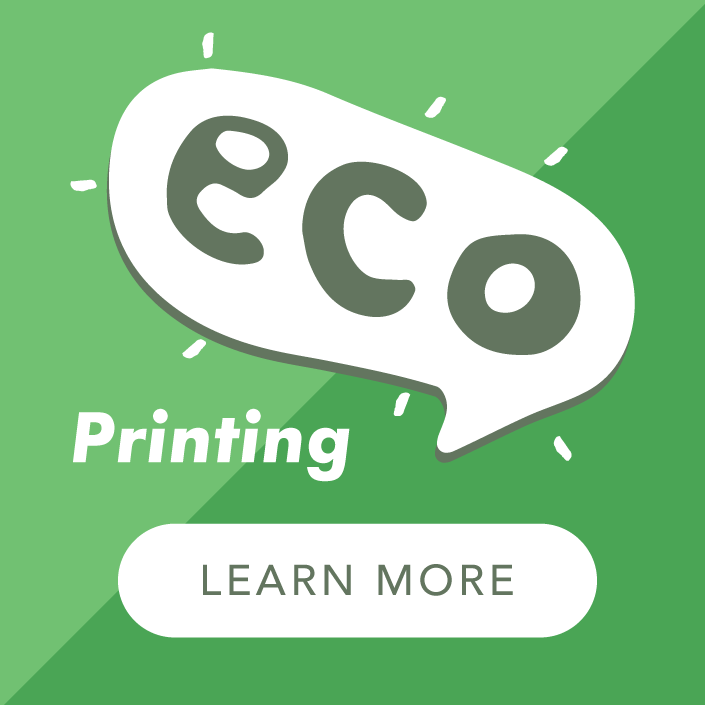 We're doing our bit to better serve our environment, and by ordering from the UK's leading eco printer you are doing your bit to tackle climate change and get lip-smackingly gorgeous print to boot. 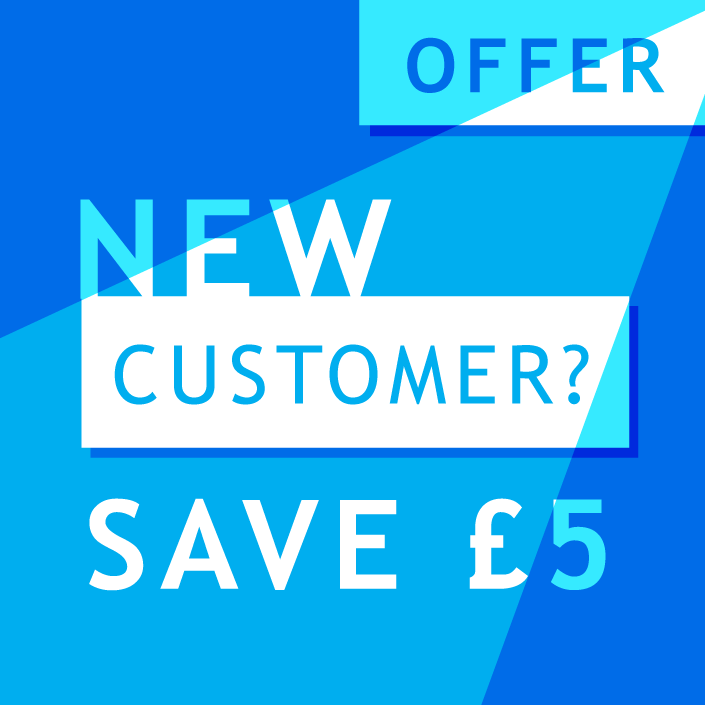 When your referral turns in to a customer they will receive a handy introductory discount and start earning loyalty points on their future printing. Earn a referral bonus for each recommendation – nice! You can recommend us to as many friends as you like and we’ll add 50 points each time one of your friends creates an account. If they go ahead and place an order a further 150 points will be added to your account. Lovely! To recommend a friend you must be a customer of A Local Printer and hold an online account. Simply log into your account and find the 'Refer a Friend' section in the main menu, or follow this link.